It is a tag based language. HTML is the basic of webpage design, that is why an HTML page is called a webpage. 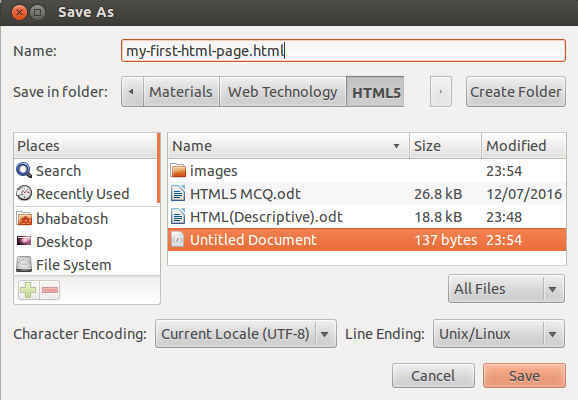 Extension of HTML pages can be .html or .htm. HTML is a W3C consortium standard. HTML is not a programming language because it does not have any data processing capability. So basically every web developer starts their journey of web development from HTML, as it is the skeleton of the webpages. To start learning HTML you do not require complicated environment to setup. 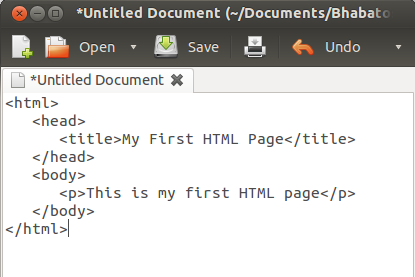 As a beginner if you are using windows you can use notepad for writing HTML. After writing HTML save the file with .html or .htm extension. If you are using Linux(Ubuntu) you can use TextEdit. Note: if you seriously start web development or designer then we recommend you to check your code in all of the above browser, because the rendering of different browsers are different. so you have to check whether your code runs on all major browser or not. 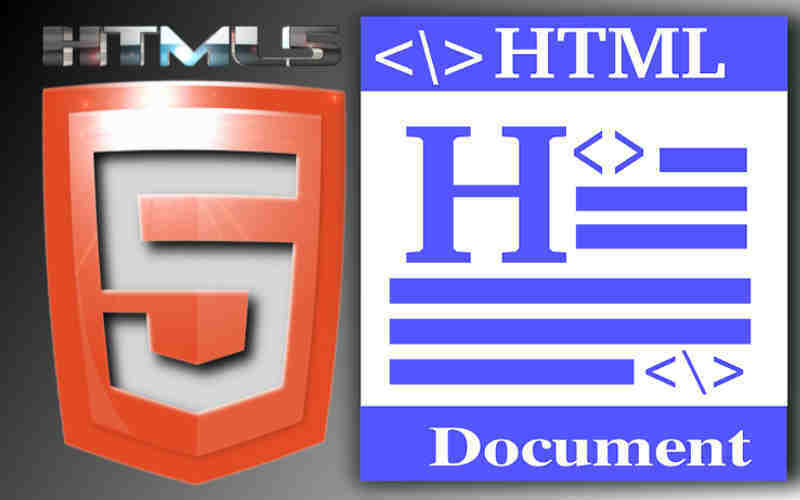 if you are advanced in HTML then you can adopt some advanced editor for writing your HTML pages.